I can't understand the instruction of txt file for the eplan electric p8. Could you help me with instructions, please? I tried something but it didn't work out. The problem remains the same. I noticed that the patch was renewed. Could anyone tell me how to apply? Because the instructions is in Chinese. I read your pm but I didn't manage to do anything about eplan. I don't understand where is the problem about the crack! 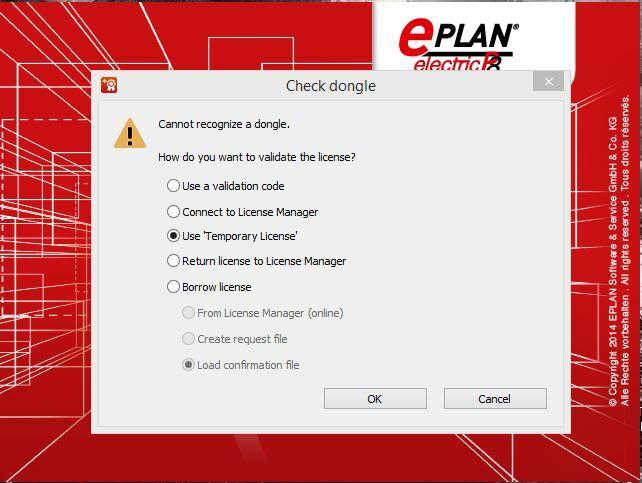 I was thinking to install previous version of eplan but I didn't. Because I believe that the problem will remain. Sorry, but I don't understand you. I have no idea what you said. What language is this? German or english?